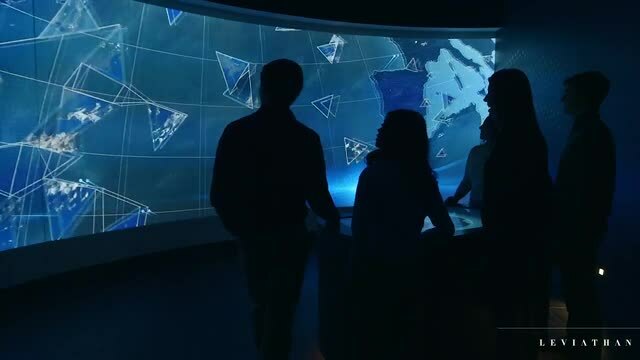 When Airbus, a global aerospace leader, began designing its new Experience Center to engage and educate their customers, they recognized a need for sophisticated design and future-forward technology to be heavily integrated with the environment. Leviathan was brought on board to build a unique interactive experience, highlighting the company’s flagship products via sculptural projection mapping and using an intuitive touch interface for system control. The visual narrative was continued throughout the facility with multiple large-format content installations also created by the Leviathan team.